Kent is a special place. We invite you to come for a tour and interview and to meet the friendly students and talented faculty here. Please enjoy our website and visit the Admissions page to learn more about going to school here. 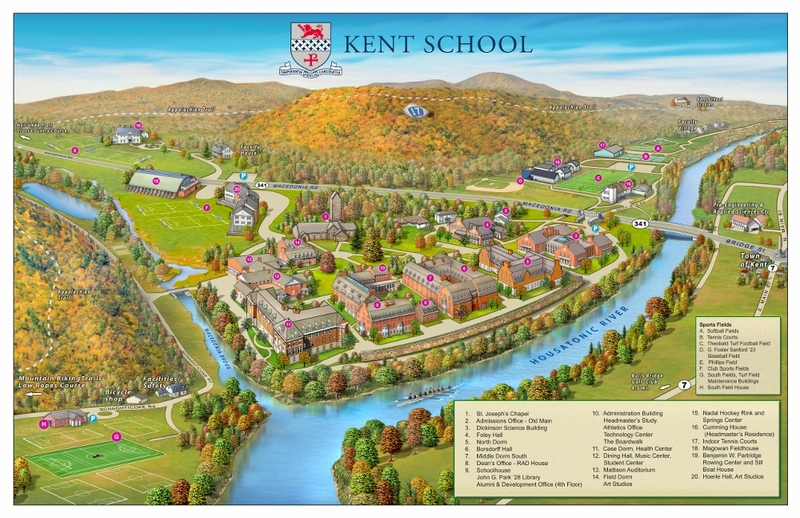 Kent’s school motto is Simplicity of Life, Directness of Purpose, and Self-Reliance. These values shape how we run the school and how we live our lives. They affect how we see the world and how we teach our students about it. They ground us in the important things like friends and family, hard work, and honesty. They remind us that spiritual understanding and growth, though sometimes difficult, are necessary to know oneself and to know one’s path. Our guiding words prompt us to be self-sufficient and, as you’ll see when you come to Kent, we instill this in our students at every turn. We reward self-motivation and initiative. If students want to start a new club or do an Independent Study Project, we’ll assist and applaud them. 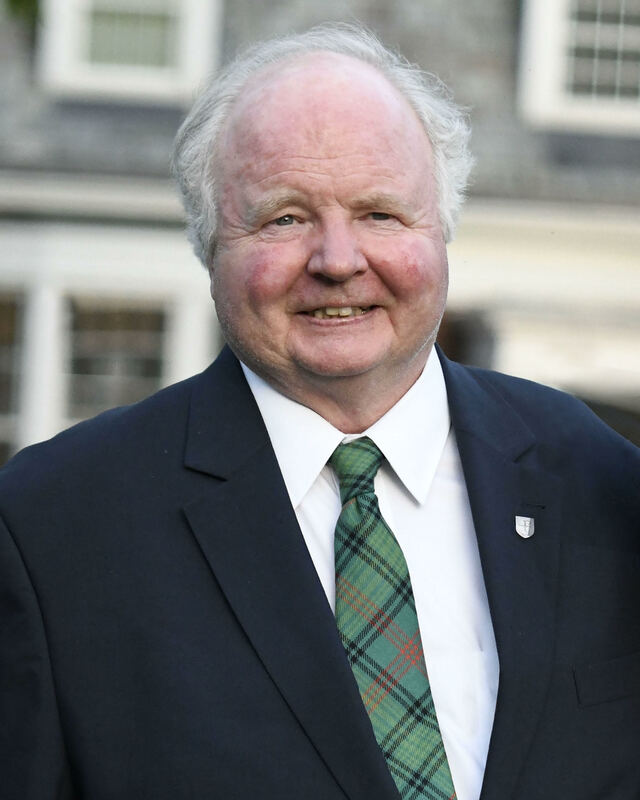 But none of this counteracts the sense of community that is strong at Kent, for there is something about poise and certitude that brings out generosity and neighborliness. It may be surprising, given how intelligent and ambitious our students are, but you’ll find that we all work together here. Students don’t have a sense of competing against each other; they feel they’re on the same team. As an independent boarding school in keeping with the Episcopal Church, we prepare students for college and for life with a rigorous and comprehensive program. We teach those who strive to grow, nurture striving where it falters, foster academic excellence, and promote understanding of and respect for one another’s beliefs and differences.